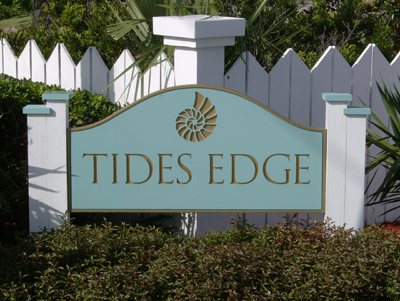 Located between the ocean and the intra-coastal waterway with views of both. 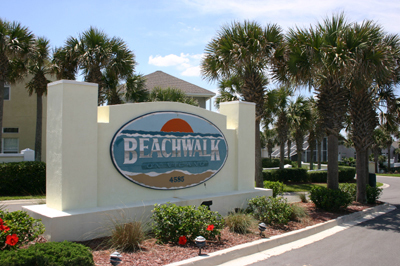 Gated community with a boardwalk and pavilion to the beach. Additional amenities include swimming pool, hot tub, two tennis courts, tot lot, a club house, and an exercise room with machines and weights. Also included is part time security. Homeowner Association Fee -$134.40 monthly. Fee covers: common community amenities, landscape maintenance, pest control, management. Minimum rental time period is 6 months. Three story buildings located directly on the ocean. 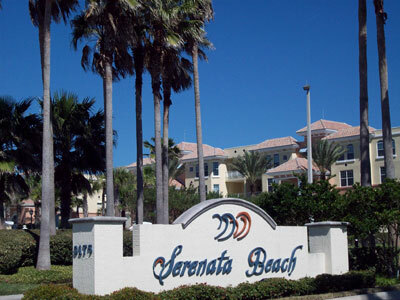 Gated ocean front community includes beach boardwalks, two swimming pools, elevators and parking garages. Condominium Association Fee - $800 monthly. Fee covers: common area/exterior building insurance, management, common area/pool maintenance, trash collection, water & sewer all units, basic cable, street parking maintenance. Minimum rental time is 60 days, with a maximum two times per year. 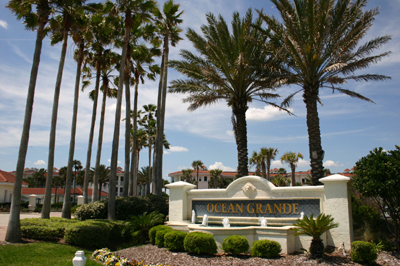 Three story buildings located across the street from the ocean and bordering the intra-coastal waterway. Gated beach community across the street from the ocean. Includes two tennis courts, individual garage parking and elevators. Condominium Association Fee - $655 monthly. Fee covers: common area/exterior building insurance, management, common area/club utilities, water & sewer all units, pest control, tennis court maintenance and utilities, street parking maintenance . Beach community across the street from the ocean with private beach cabana. Some homes have ocean views, others are intra-coastal front. Homeowners Association Fee - $600 annually. Fee covers: common community amenities, landscape maintenance. Minimum rental time period is 1 year. A semi-private golf course winds through the community. 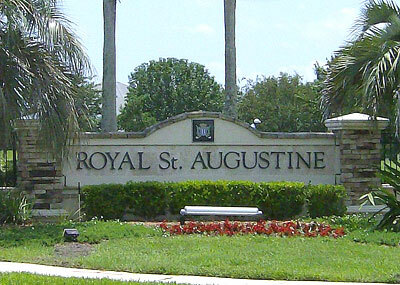 Located between I-95 & downtown St. Augustine. Homeowners Association Fee - $600 annually. Fee covers amenities maintenance and common grounds landscaping. 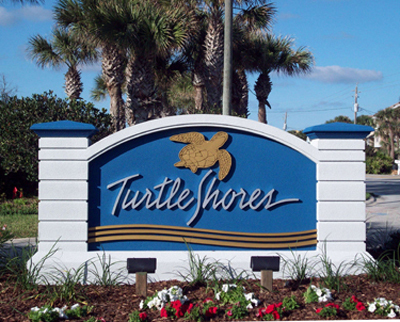 Located across the street from the ocean with some bordering the intra-coastal waterway. Fees vary depending on the type of housing. The 2,350-acre master-planned community offers a full-spectrum of home sites plus ancillary retail and office opportunities along with more than 33 acres of parks, trails and open areas. Anchoring the community is a 40-acre Village Center which includes 10 Tennis Courts, 4 swimming pools, fitness facility. 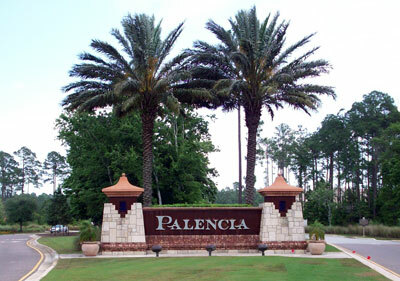 The Palencia Club, features a 33,000 square foot clubhouse and spectacular Arthur Hills-designed championship golf course. 47 Single family home sites; many still available to build on. Beach community across the street from the ocean. 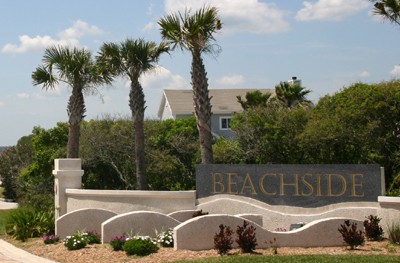 Many homes are along the intra-coastal waterway while others have ocean views.